If you've signed up to complete one of our events virtually you will need to submit your own time and results so we can post them to the race's official results page. All results can be found at http://runhouston.com/results. Because you can't edit your own results in RunSignUp, we've set up a special form to collect all the information about you and your run. The form and other virtual race information can be found at http://runhouston.com/virtual. This is a screenshot of what the form looks like on a desktop. On mobile, the amount of information you'll see will depend on the size of your screen. Email address - Please use the same email address you used when registering. Birthdate - Please make sure this is accurate because it will be used to confirm your registration status. Race Name - Select the race you are completing from the dropdown menu. Race Bib Number - This is a number assigned to you when you register and identifies you as part of the event. For the virtual race this is used so your results will be associated with your registration and RunSignUp profile. The bib number is a 4-digit number and will generally start with an "8" but may be different if you transferred from the live race. If you do not know where to find your bib number please see the Finding Your Bib (Registration) Number Tutorial. Not including an accurate bib number in your Virtual Completion Form may result in your virtual race results not being accurately completed and delays the posting of results. Date Completed - This is the date you completed your run. Distance Completed - You must run at least 3.1 miles (5 kilometers) to qualify as a virtual race finisher but you may run as long of a distance as you'd like. If you are submitting results for a participant 12 years old or younger you minimum distance is 0.6 miles (1 kilometer). Finish Time - This is the amount of time is took you to complete your run. Please make sure you follow the format listed to ensure the most accurate results (HH:MM:SS). For example, if your run was 2 hours 15 minutes and 25 seconds, you would submit 02:15:25. If you run was 35 minutes and 29 seconds, you would submit 00:35:29. If you do not submit your time in the proper format it will take longer to get the results posted. Verification - This is a link to either a photograph or your uploaded workout on your data management software. 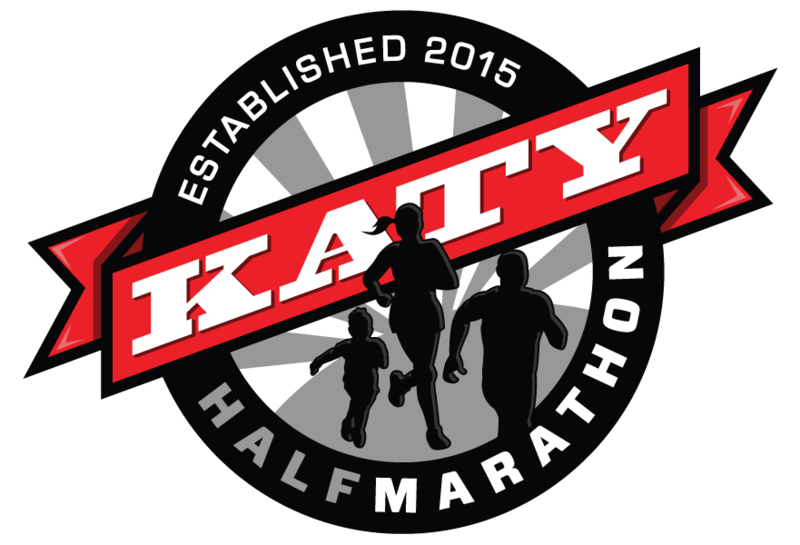 Your verification link is only used if there is an issue with your submitted time and will never be posted by Houston Race Series. For details on how to upload a photo and get a link please see our Virtual Race Results Verification Link Tutorial. At the bottom of the form you can choose to have a confirmation email sent to you. We require you to opt-in to receive the confirmation email because we try to respect your inbox and don't want to provide additional emails if you don't want them. Once you have hit the SUBMIT button and you see the "Thanks You" page you are all set. There is no need to email to confirm your results have been submitted properly. When the submission deadline has passed, we will go through and confirm/verify all the results. This may take a few days depending on how many people are completing the race virtually. Once all the results have been scrubbed, we'll upload them to the race's official results page under the Virtual category. If you've opted to receive notification of your results when you registered you may receive an email or a text message notifying you that your results have been posted. Otherwise you will need to visit the official results page for the event to see your results. 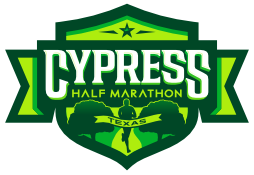 Copyright © 2015-2018 Houston Race Series, LLC. All rights reserved.